So, a week ago I was challenged to write something about this particular topic “Was it Just Me” in line with the the TV show “Legion”… I didn’t have the answer then but now I think I have an answer. 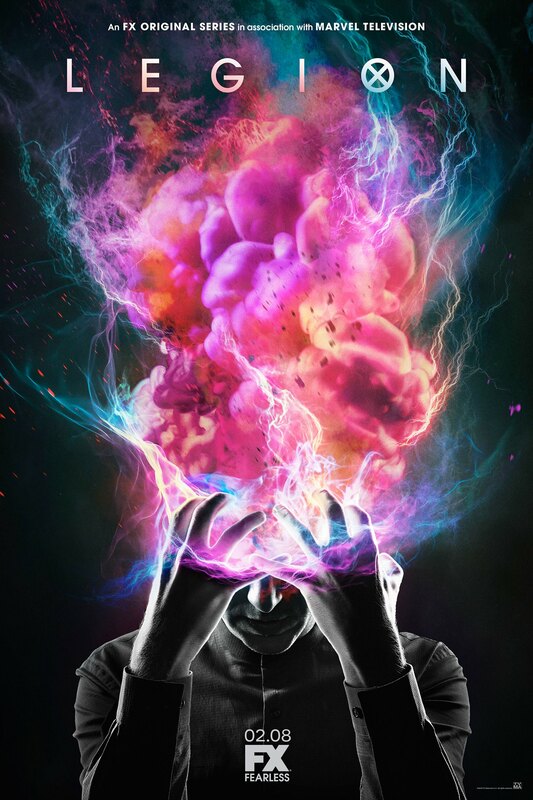 Legion’s a show about madness, mental health issues and even topics of what’s real and what’s not. Dan Stevens (Beast from Beauty and the Beast) plays the role of David Haller. A bit of background for the comic book character they based the series on. 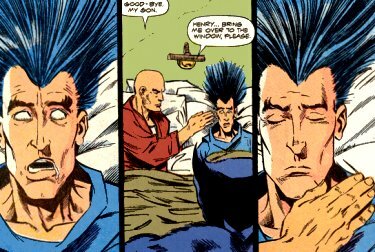 Legion is the son of Charles Xavier in the comic books. Like his dad, he’s been gifted with immense power. The only problem is that David’s mind is a bit weak and has been suffering from MPD or Multiple Personality Disorder (thus the name LEGION and its biblical reference). Depending on what book you’re reading he’s been depicted both as a good guy and as a bad guy and at times playing the gray character. Still he’s an interesting topic and FOX definitely did a homerun in getting a TV series out of the character. Now there’s an entirely different post for what he does and how his powers work. But the main thing about this and how relatable “Legion” is is how he questions the situations he finds himself in. That’s something we ALL can relate to. Tell me in the comments section if you’ve experienced the same thing. You’re working or you’re in the middle of something and then you get this feeling. This buzz, this jolt in your body and your entire being that makes you stop. You drop what you’re doing and you start looking around; or you just stare at what’s in front of you. And your mind begins to wander or even some questions pop in the back of your mind. “What am I doing?” or “Is all this leading to something?” or even “Who am I really?”. There’s no definitely name for this experience but every individual has experienced this. It’s no excuse whether you’re a kid or an adult. It’s bound to happen. Was it just me or did that really happen? Was it just me or do I truly exist? Makes your mind swell and your brain think harder. Still the sad part is we’ll never get an answer. That’s how Legion is relatable for me and for viewers with the similar mindset. Yeah sure it was never confirmed if that was a real thing or if it was something of a hoax but it begs the question, are there really people who have superpowers. The thing is, there’s a chance that we all have these gifts and we’re not just attuned to use them. I’ve had several weird experiences where my reflexes were just so sharp that I can catch anything falling as long as its in my grasp. Am I Spider-Man all of a sudden? Where did I get that? I’m sure you all have weird instances that we’ve all shown either exceptional strength or speed or stamina. There’s an actual show where they focused on those skills or gifts. And lets not even get to the topic of humans who turn into INHUMANS, another Marvel property where the idea of people having superpowers gets explored to the Nth level. On that end, I really liked Legion as a TV show. It’s a fresh concept, it’s not bogged down by X-Men continuity and it definitely wants to explore other realms and other topics but still having the same branding that Fox has for their X-Men stuff. Expect a full-review of the series next week! Catch it on FOX Channel as well.